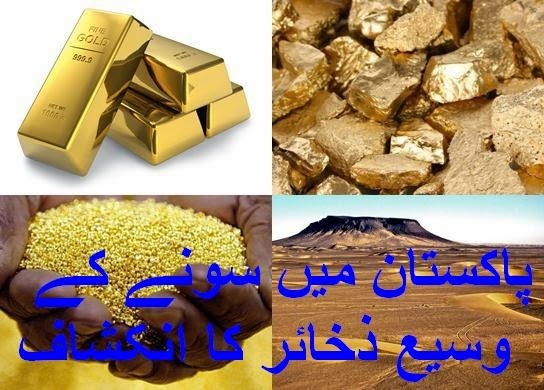 It is approximated by experts that Gold reserves found in Reko Diq, Balochistan are over 52 million tons, while there is also billions of tons of Copper and other minerals are also present in Reko Diq. Its total worth is more than 700 billion Dollars. Reko Diq is small town in District Chaghi of Balochistan, which is full of natural resources. A consortium of Australian, US and Canadian companies, is already agreeg to bid US$ 100 billions for these reserves. Watch this video to know why these gold reserves are still not mined? What is the interest of international powers and role of multinational mining companies in it? What Dr. Samar Mubarak Mand, a famous Pakistani Scientist, said about this project?